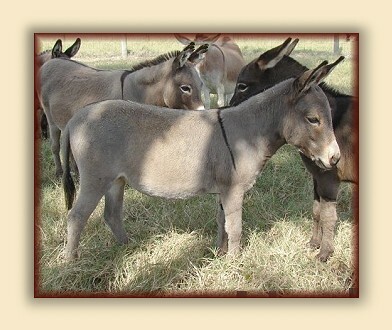 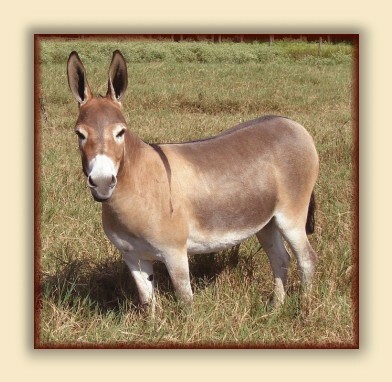 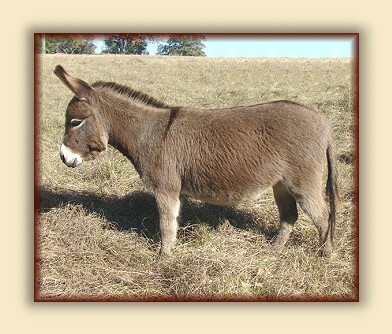 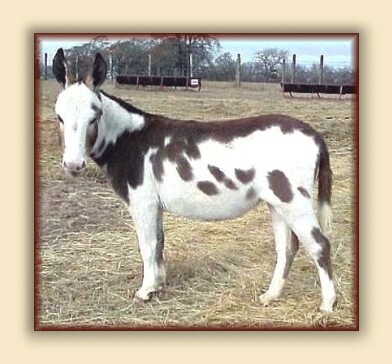 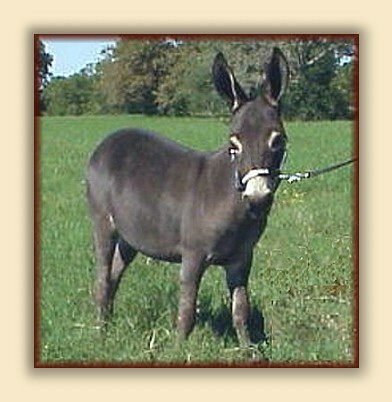 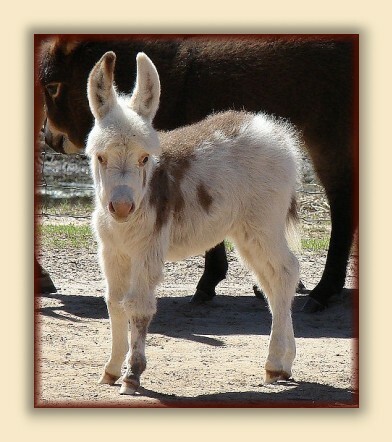 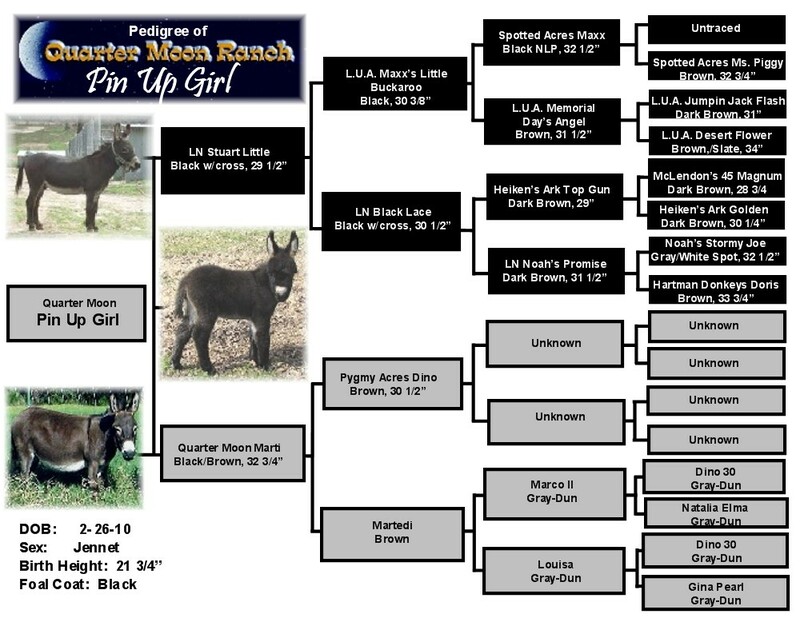 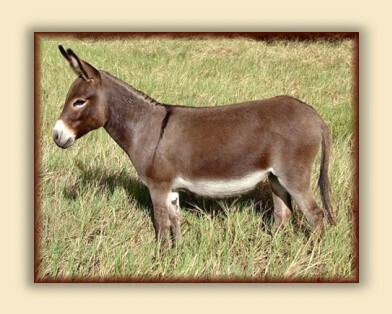 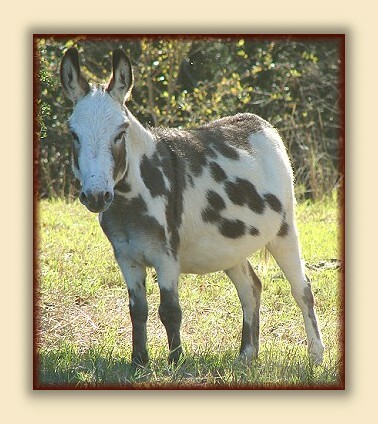 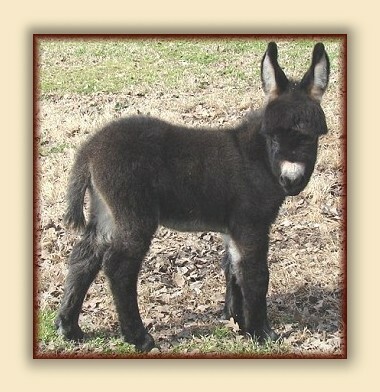 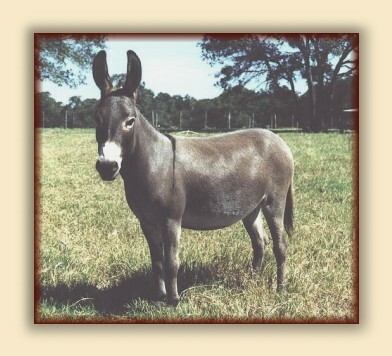 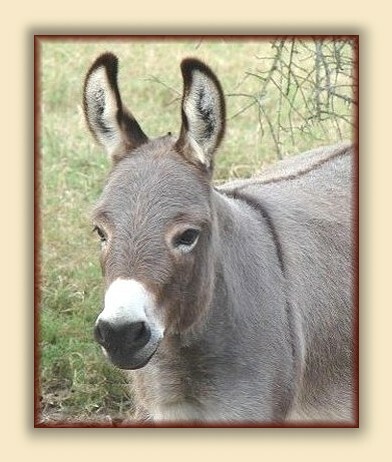 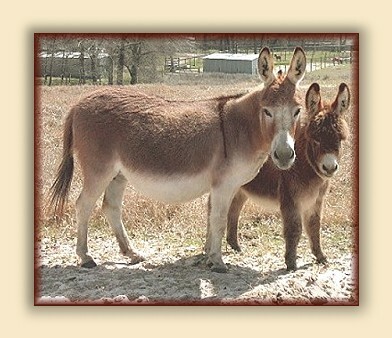 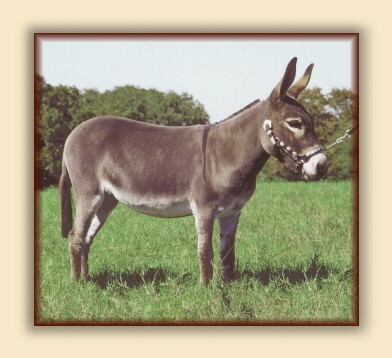 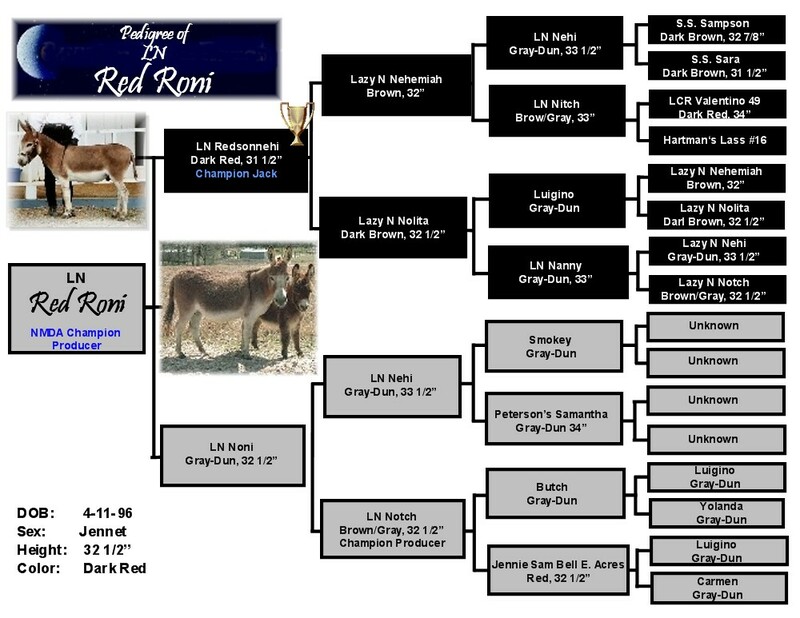 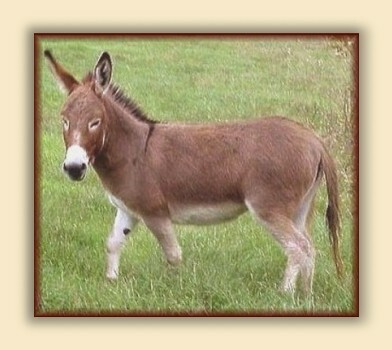 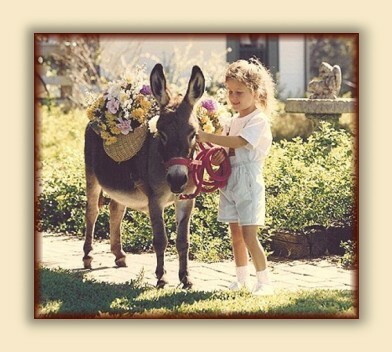 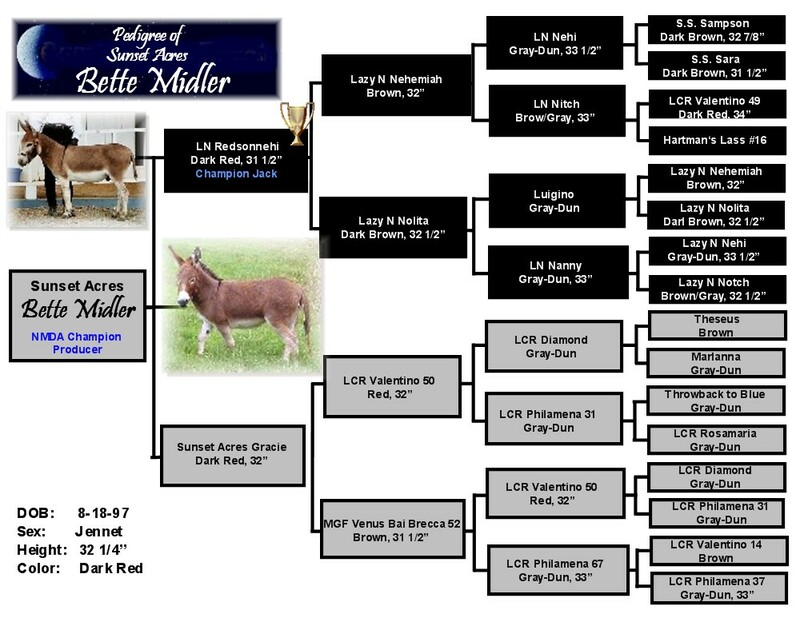 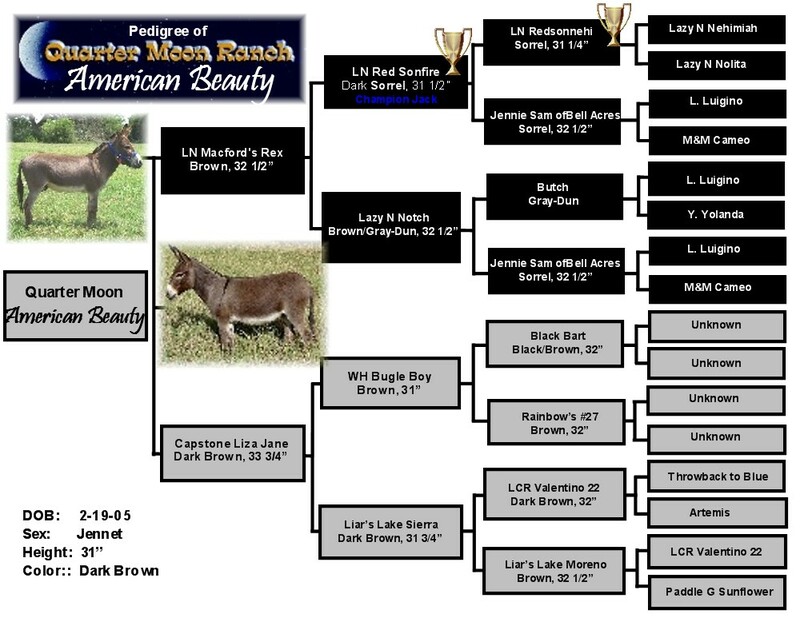 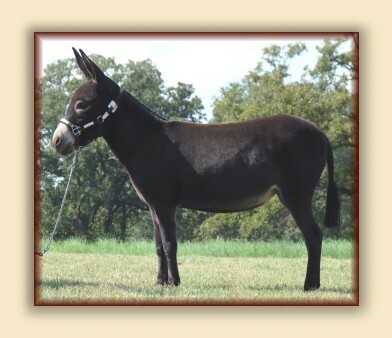 To raise miniature donkeys that are above the average, an exceptional brood jennet is just as important as an exceptional jack; perhaps more so. 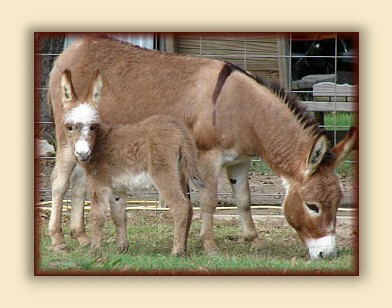 The maternal influence to the cross is great. 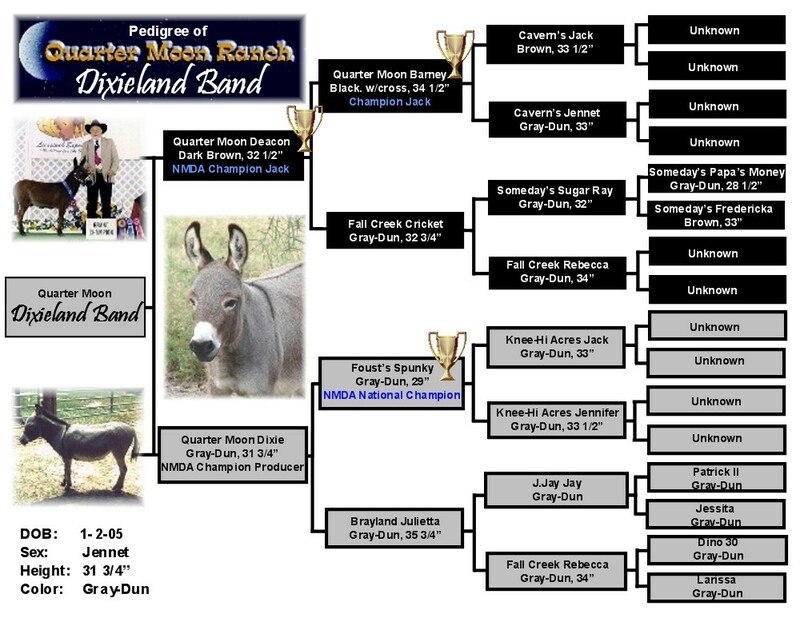 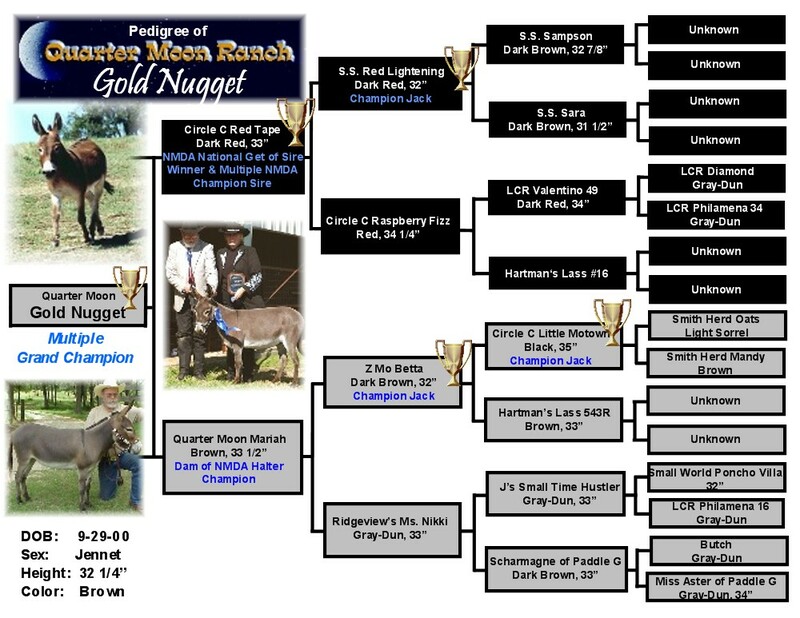 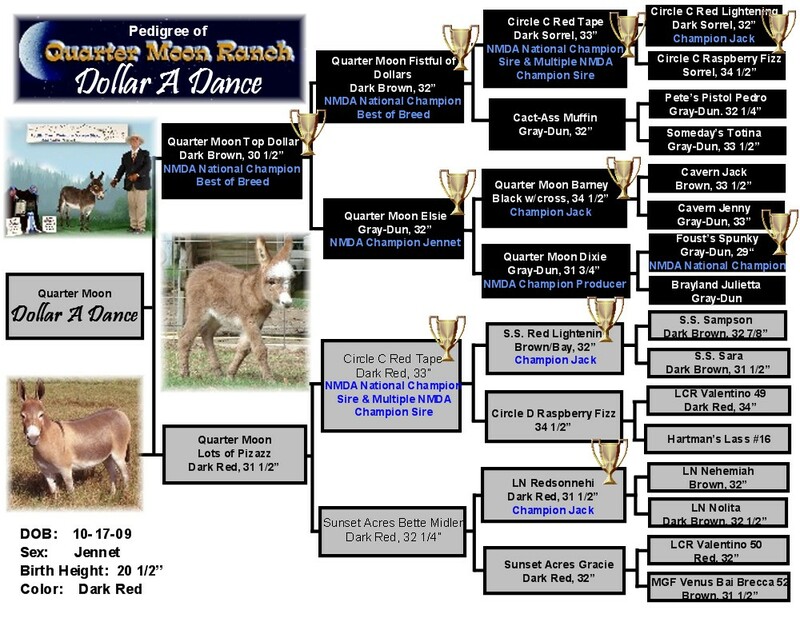 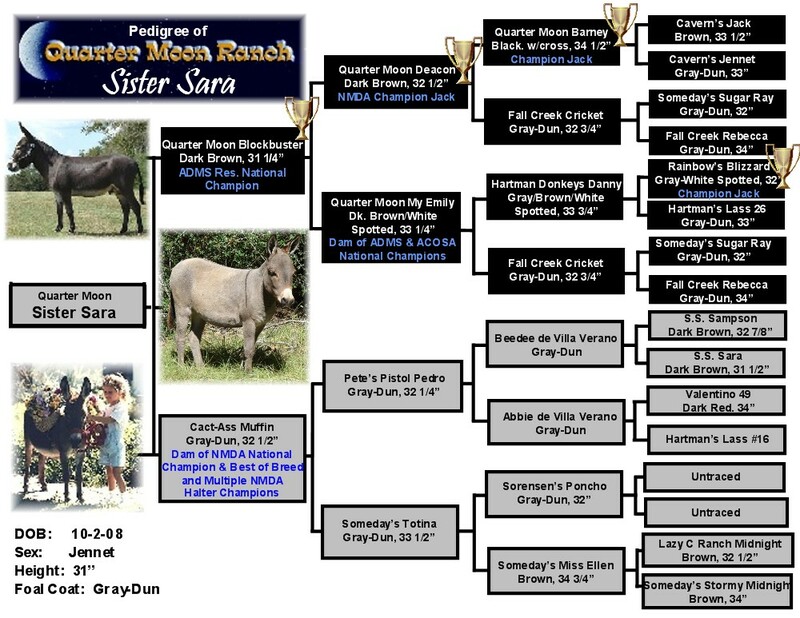 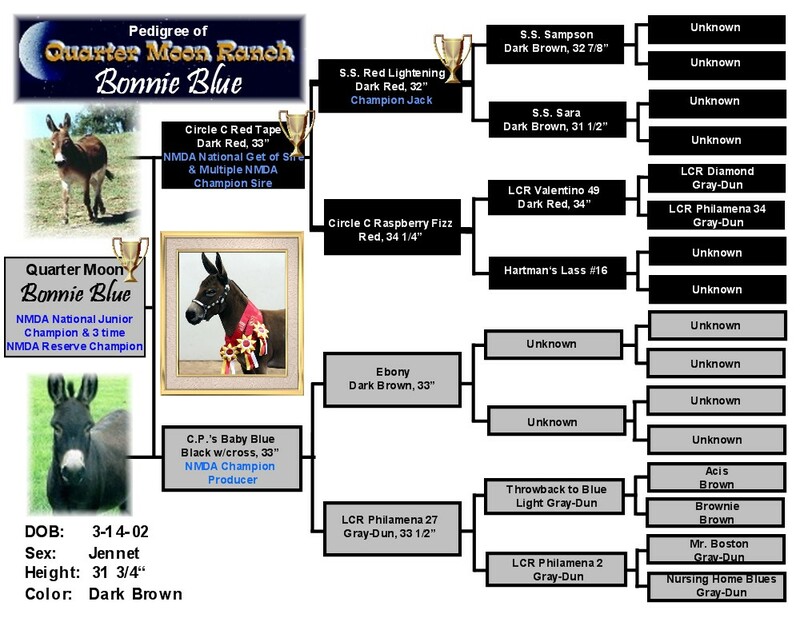 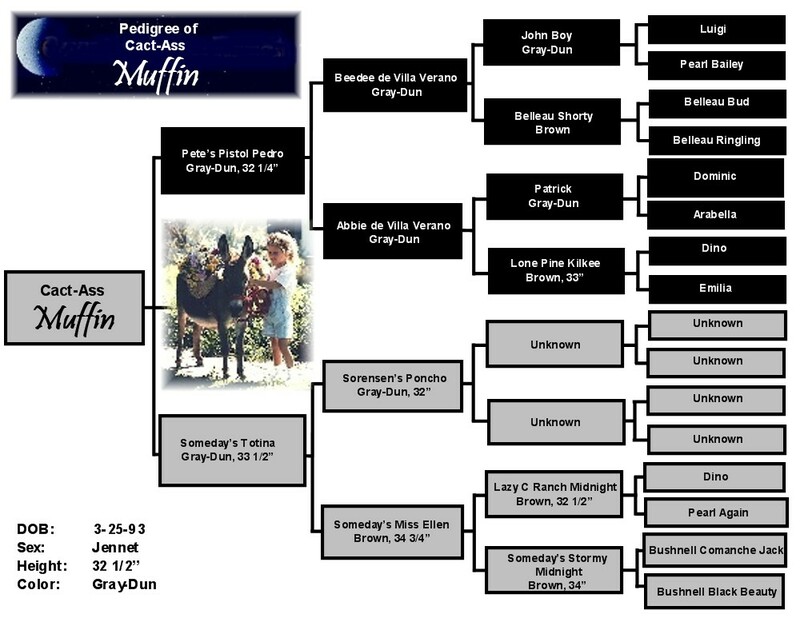 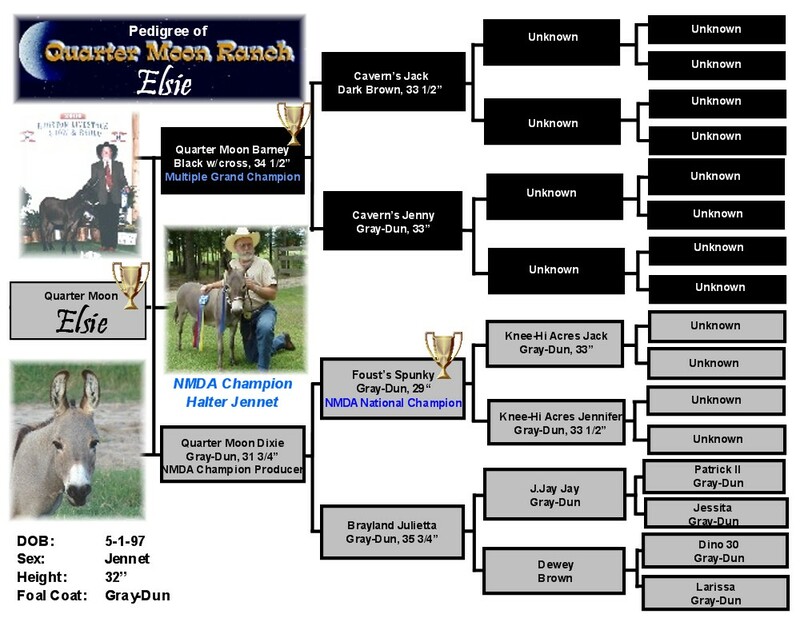 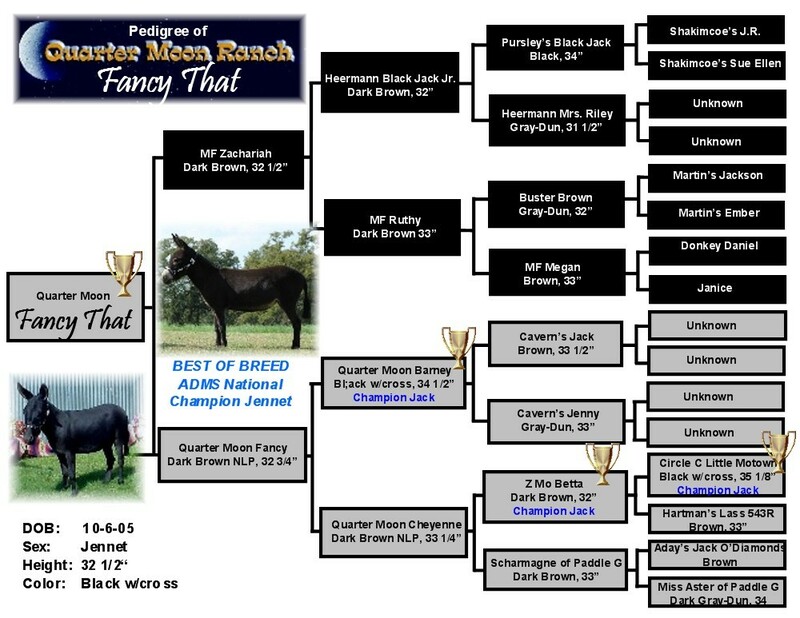 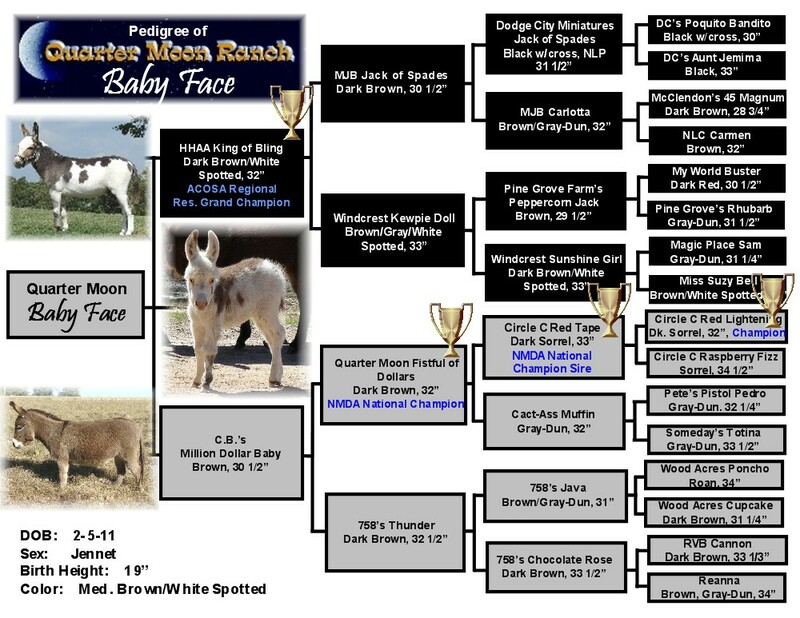 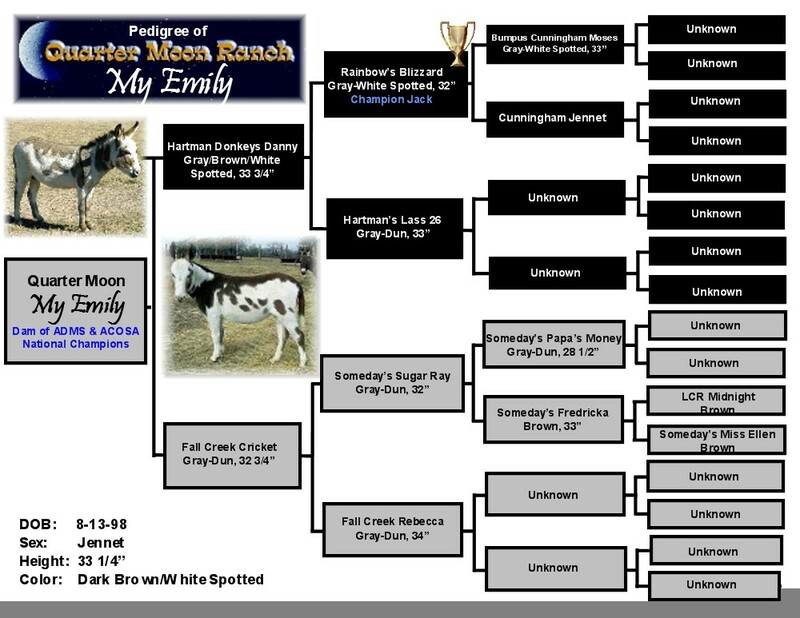 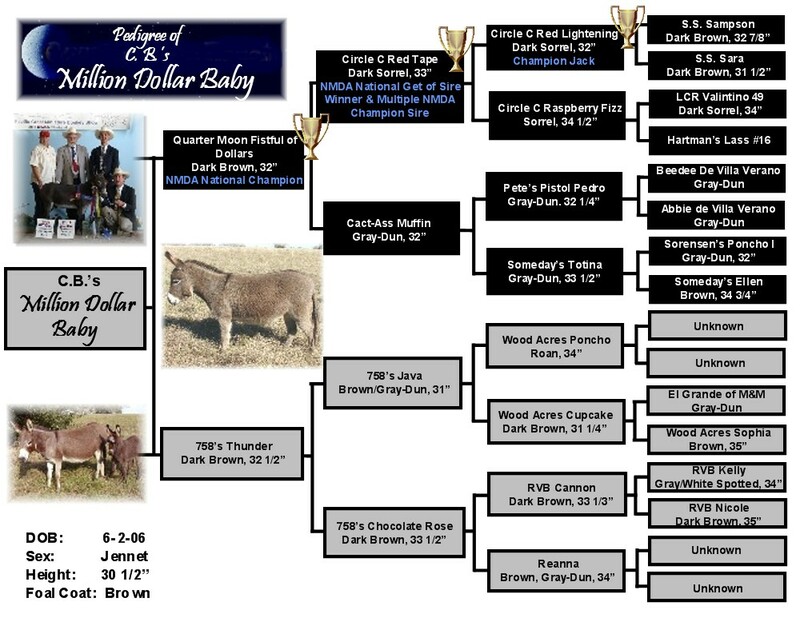 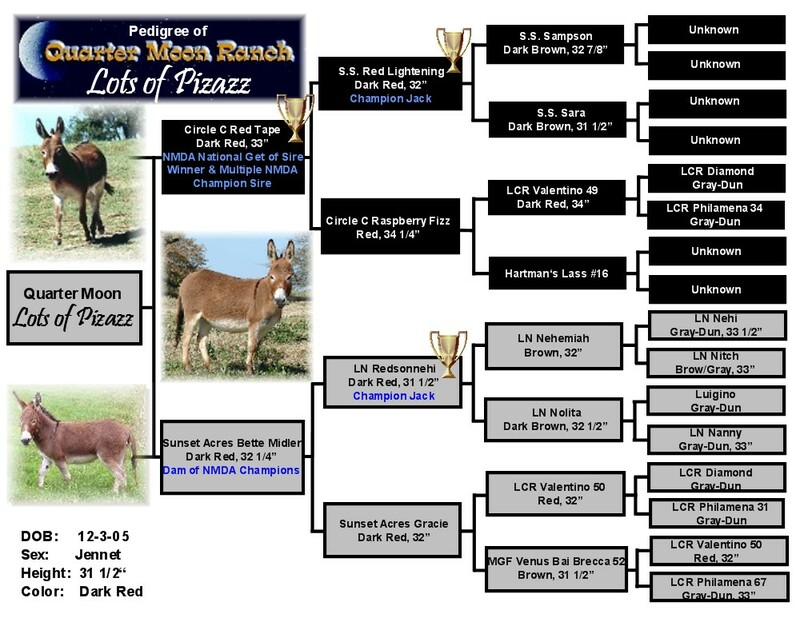 The brood jennets below have proven themselves as top producers, and their foals are above average as quality breeding stock and show prospects. 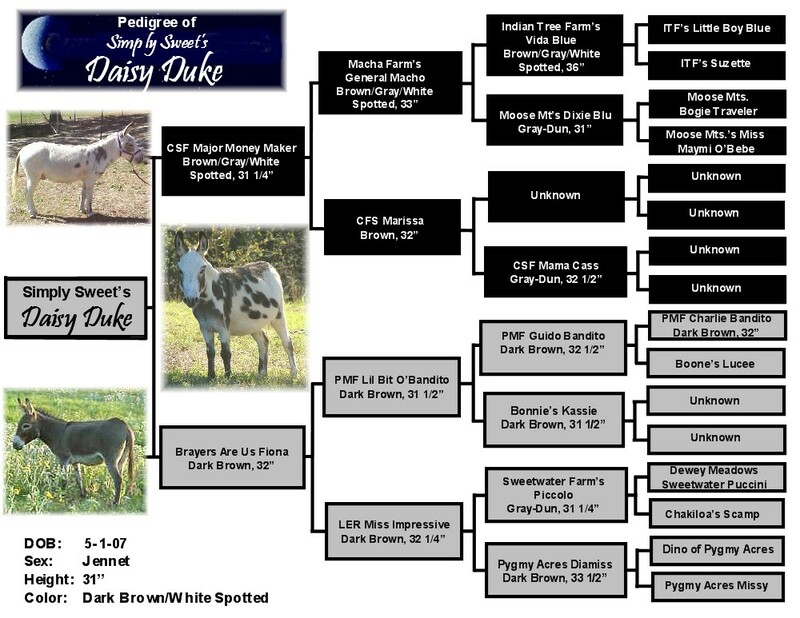 WE HOPE YOU ENJOY GETTING TO KNOW SOME OF OUR GALS!